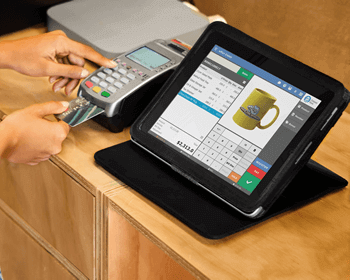 Your business deserves dependable POS hardware for uninterrupted front end operation. Here at eRun, we offer you the option to mix and match different quality hardware to suit your business nature, operation flow, shop design, as well as your budget. 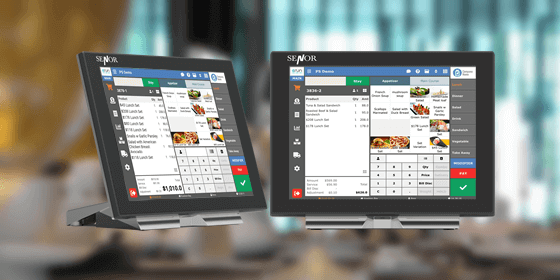 Over 20 years of development, touch screen all-in-one POS machine dominates the market by its sleek design, multiple and flexible peripheral connection supporting full range of mobile payment methods. It works reliably in restaurants with large amount of customers, fast food chains, Cha Chaan Tengs and bakery shops. Position of all-in-one POS machine is fixed but back office workflow can be mobile. 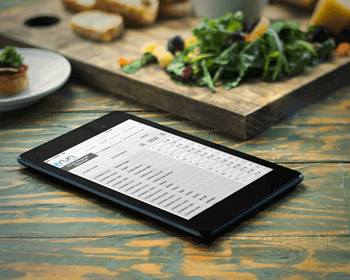 Our cloud technology allows you to handle back office tasks on mobile devices. You may also choose to store business data on cloud storage for security purpose. Retail stores, like restaurants, may choose touch screen all-in-one POS machine. It ensures the counter top neat and tidy and integrates well with hardware of all credit card and mobile payment methods. 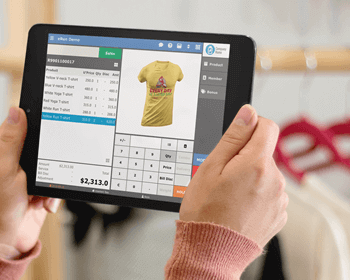 As retail selling can do without touch screen, retail stores may use other options such as PC with LCD monitor or notebook as POS machine to achieve cost effectiveness. 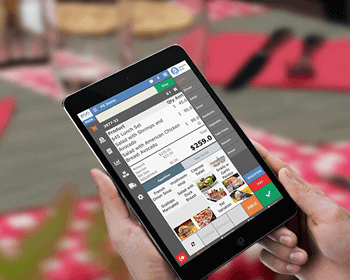 iPad POS looks modern and intelligent. And you cannot resist it. 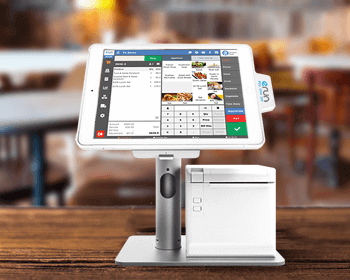 eRun POS technology solves hardware incompatibility problem and provides you with the most stable cloud POS on iPad. 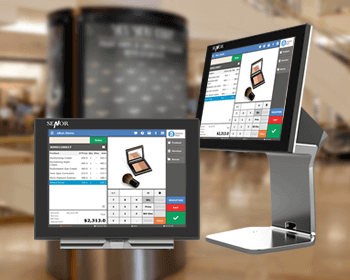 A set of stylish iPad POS at the front end, plus striking UI design and back office on cloud. It is perfect, right? 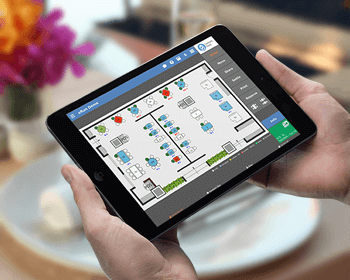 You can switch to interactive floorplan any time you like or take it to the table for mobile ordering. Make it even simpler and more straight-forward. 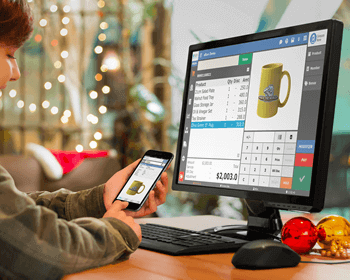 Using iPad POS in shop will add a sense of technology that enhances the image of your retail store. You can provide excellent one-to-one customer service. 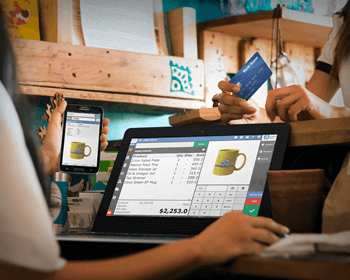 With cloud and ePayment technology becoming more mature, the stability of iPad POS is more than you could ever have imagined. 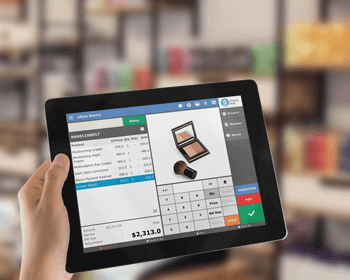 Some retail stores choose to use fixed iPad POS as it saves space and looks best. And that the UI of iPad is so popular among young salespersons, you spend lesser time in training.